A word from Jay Kissack at Plote Construction Inc.
Jay manages fuel orders for Plote and has worked with Bell Fuels for over 15 years. 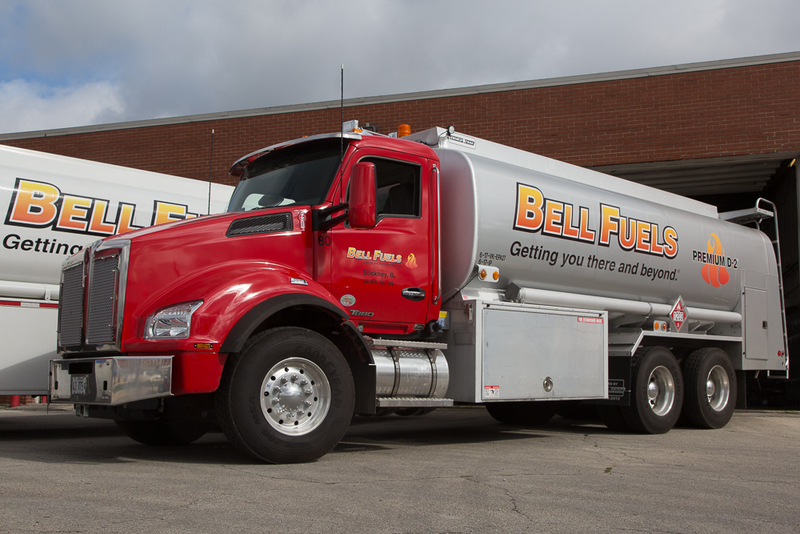 For more than a century, Bell Fuels has been “Getting You There and Beyond.” Those words have been the cornerstone of our commitment to you, our customer. Bell Fuels is committed to “Getting You” the highest quality products available in our industry and providing services “Beyond” our customer’s expectations. Bell’s strong presence in the Chicago metropolitan area, combined with our sustainable resources as a supplier, is proof certain to our customers that we will always have their best interest in mind. As one of the most-well known and recognized independent petroleum marketers in the Midwest, we provide the strength of a major supplier with the flexibility of an independent one. This allows us to offer quality petroleum products, innovative marketing, and unmatched customer service to all of our customers no matter their size. With a century of experience in our hip pocket, Bell Fuels is in the petroleum business for the long haul and our century of credentials substantiates that notion of longevity.